Long-term isolation has disastrous physical and mental health effects that can amount to torture. The practice must be abandoned across the nation. We made this policy change because we are committed to public safety. 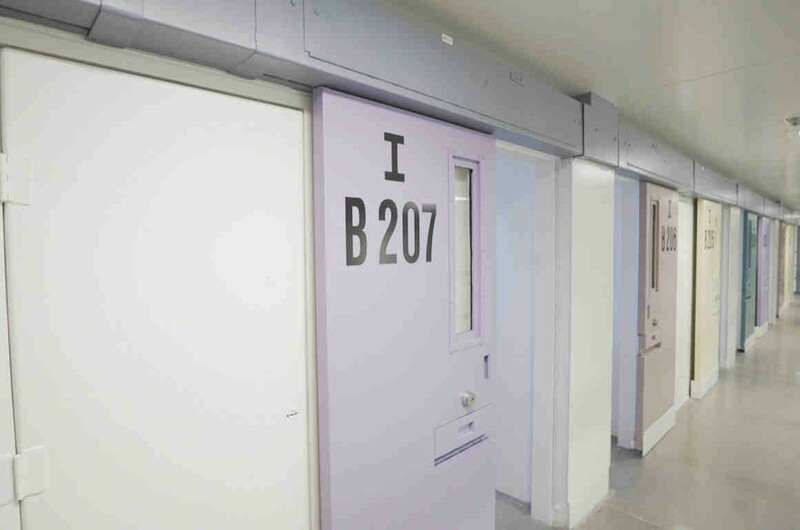 The research has shown that housing someone in a cell the size of a parking space for 22 or more hours per day for extended periods of time damages them both mentally and physically. Since most people who go to prison — 97 percent — return to their community, that means we were releasing people back into their communities in worse shape than when they arrived. That’s why long-term restrictive housing needs to end, not only for the health and well-being of incarcerated people — but for the communities to which they will return. The system was set up so that if you failed at any juncture of working your way back to general population, you had to start over and stay in solitary. It was a real-life version of that space on the Monopoly board game that says, “Do not pass go, go directly to jail.” You are forced to skip over any opportunity for rehabilitation.